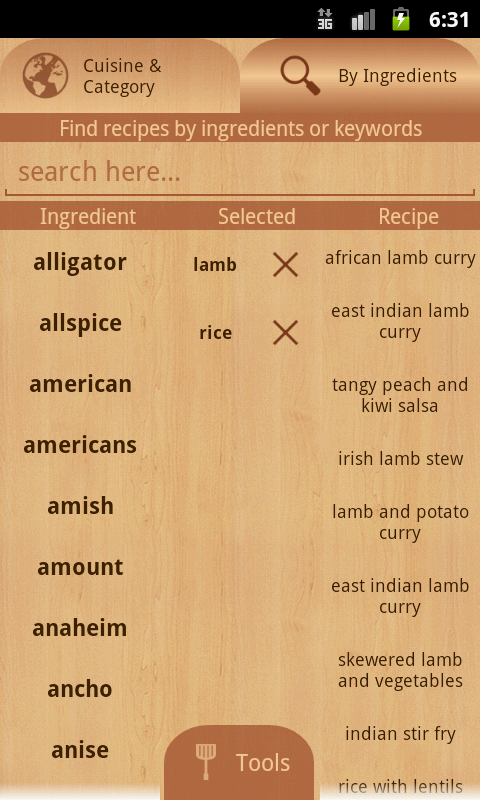 Now you can find exotic recipes with the ingredients you have in the fridge! 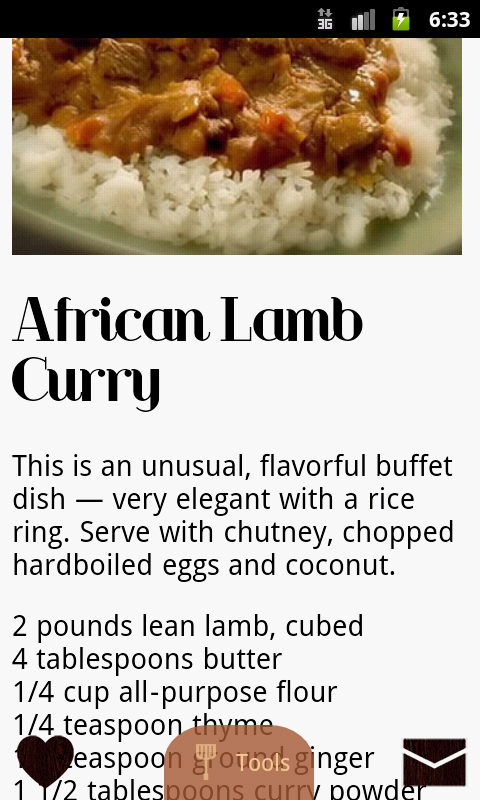 Cooking is simple with 4000+ delicious recipes from 40+ cuisines from all over the World. 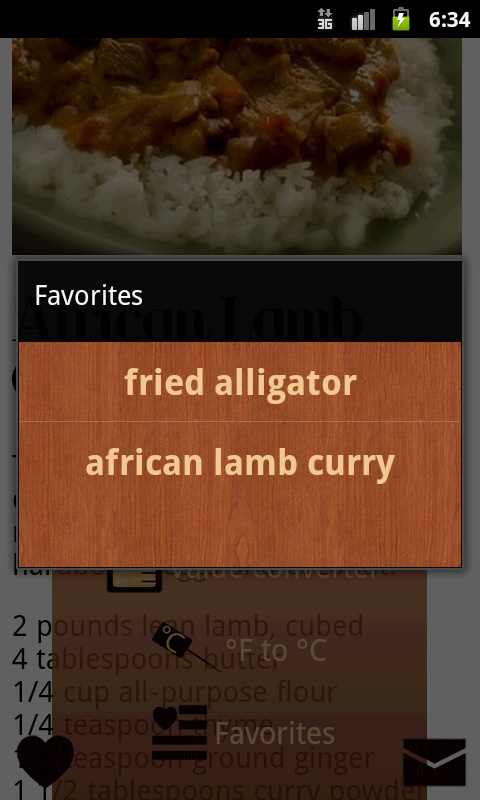 Search for recipes by cuisine, category or name. 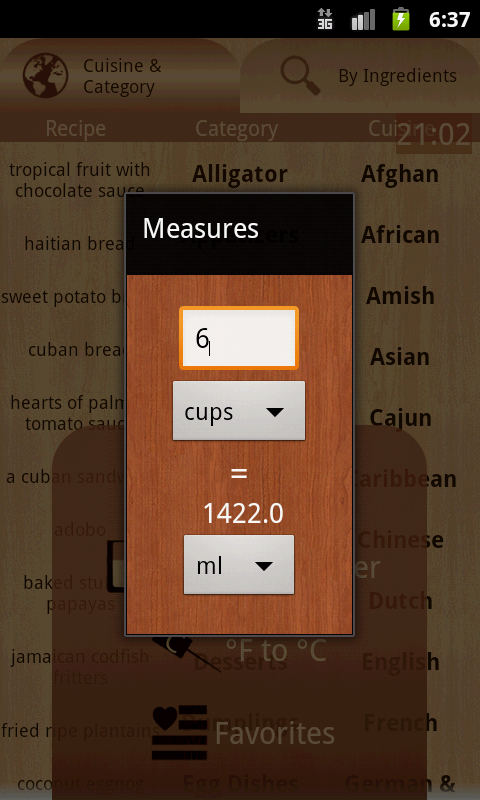 Timer, Measures and more will help you to cook. Save your favorite recipes. Send recipes you like to a friend by e-mail. 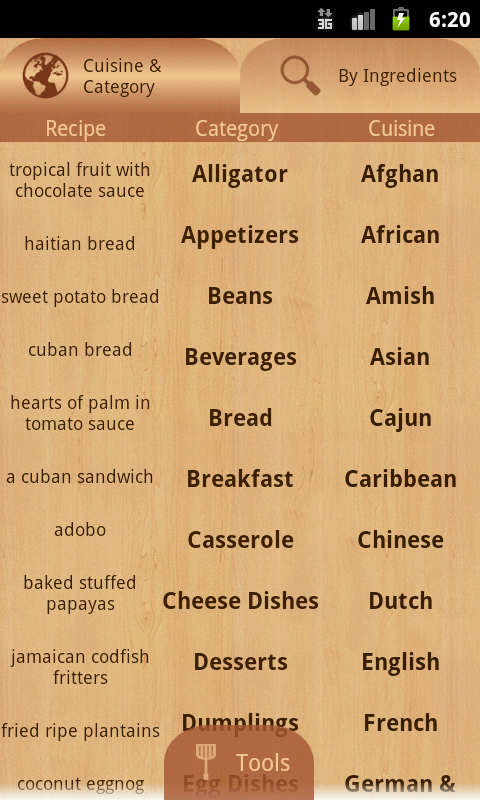 Amaze your family and friends by preparing delicious dishes with World Recipes. The World is on your plate with Chef at Home!